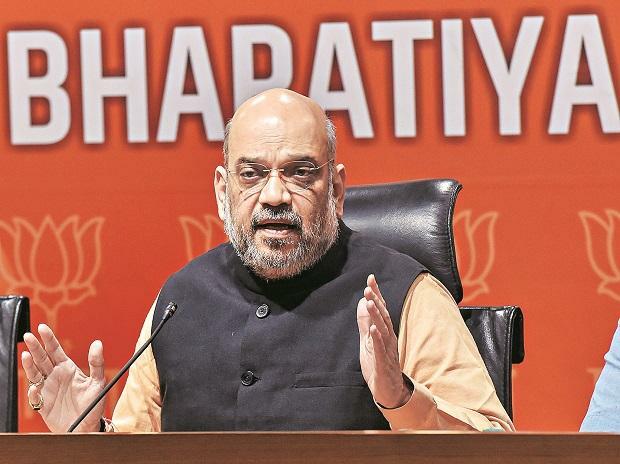 BJP president Amit Shah, who was undergoing treatment for swine flu at All India Institute of Medical Sciences in Delhi, was discharged Sunday. "Shah was discharged at 10.20AM from AIIMS after recovering from swine flu," said an AIIMS official. BJP leader and in-charge of the party's IT cell Amit Malviya said Shah was fine and has returned home from the hospital. "BJP President Shri Amit Shah has been discharged from AIIMS. He is fine and back home now. Thanks for all your wishes and messages," Malviya tweeted.